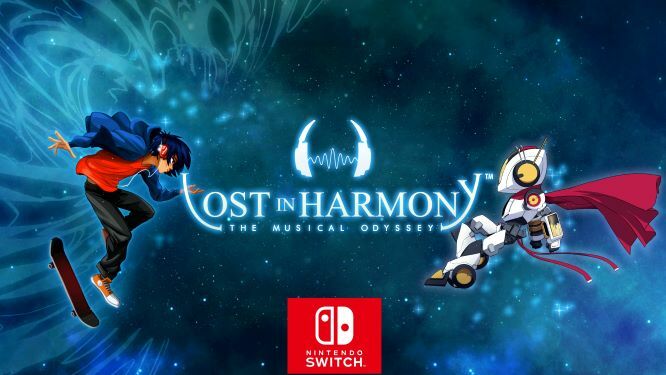 Publisher Playdius and developer Digixart Entertainment have announced the release of their award-winning musical-adventure game, Lost in Harmony, which is set to hit the Nintendo Switch eShop on June 21 2018. Lost in Harmony is a musical runner with a heart, telling an emotional story via rhythm mechanics. 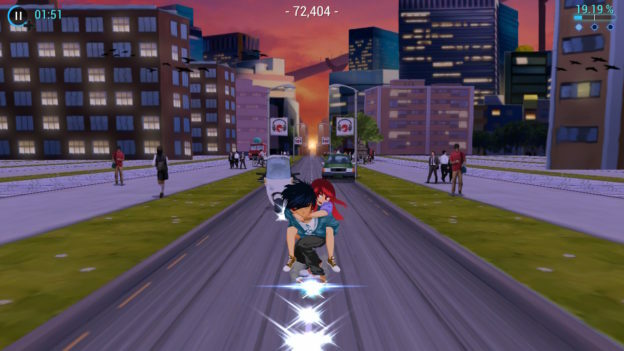 The game follows the adventures of Kaito and Aya, two teenagers who travel through a hand-drawn dreamworld, dodging obstacles while keeping in time with the music. Lost in Harmony was originally released on smart devices in 2016, winning several awards for its music and innovation. The Nintendo Switch version will retain the game’s touch controls, as well as make use of Joy-Cons, including rumble features. The game is well-known for its soundtrack, which includes compositions by famous artists such as Wyclef Jean, Onoken, Tadayoshi Makino, Fumitake Igarashi, and Godspeed Vivix. It features over 30 beautifully hand-drawn worlds to traverse and you can also customize your character, including clothes, hat, headphones and skateboard. Lost in Harmony will join the Switch’s eShop catalog on June 21. Are you looking forward to tapping your way through a new musical game for the Switch? Check out the rhythmic trailer below to see the game in action, and let us know your thoughts on this inspiring-looking game.